All our products are stamped with Millet’s emblematic logo,which is the sign of flawless quality. 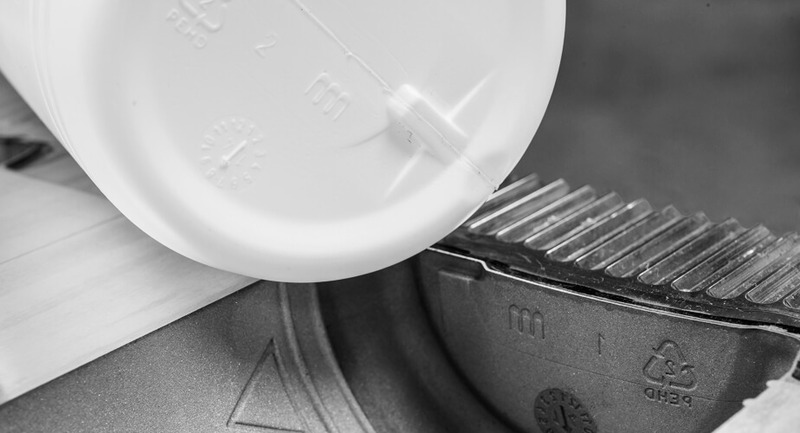 We guarantee that our quality management system meets our customers’ demands. 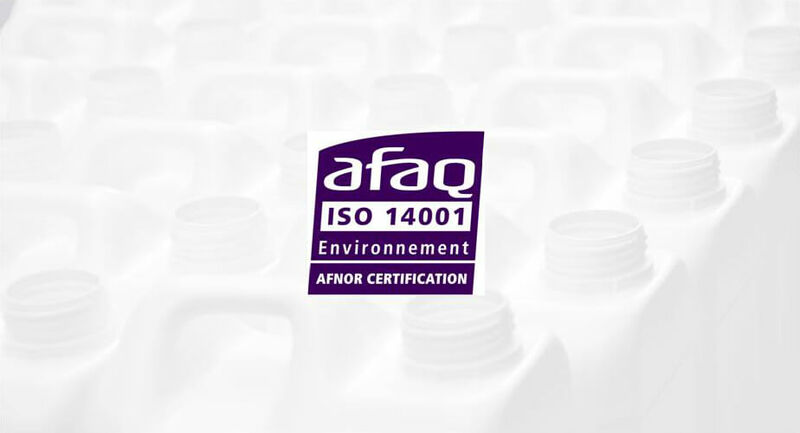 We meet the requirements of the international ISO 9001 and ISO 14001 standards. We train our employees so that they apply our principles of quality. We monitor our processes and our products to make sure that they meet our customers’ expectations. We regularly check the quality targets stipulated in our customers’ specifications. We continuously improve our quality management system. 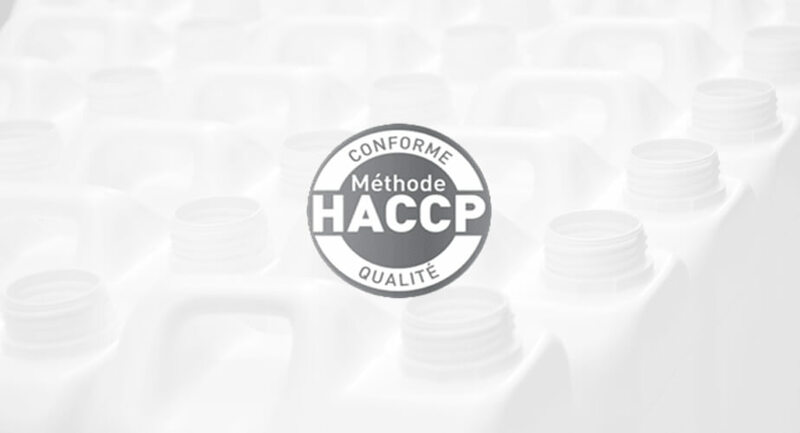 We have developed and implemented an HACCP plan.